They say Château Beaumont is cursed. But servant-girl Lucie can’t believe such foolishness about handsome Jean-Loup Christian Henri LeNoir, Chevalier de Beaumont, master of the estate. But when the chevalier’s cruelty is revealed, Lucie vows to see him suffer. A wisewoman grants her wish, with a spell that transforms Jean-Loup into monstrous-looking Beast, reflecting the monster he is inside. This book has been on my tbr 2018 edition since I heard about it last year. 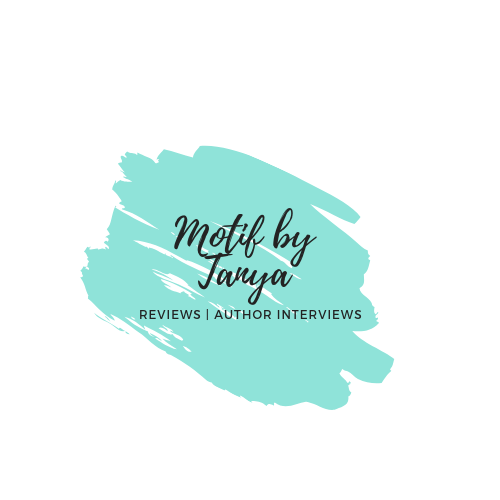 So when I got approved for an arc via Netgalley, I put everything down to take a stab at it. About 30% through the book, I couldn’t stand Lucie’s voice anymore. I understand her revenge and her wanting to see how the revenge plays out. I even understand her slight mercy. But she has this tone that becomes redundant. 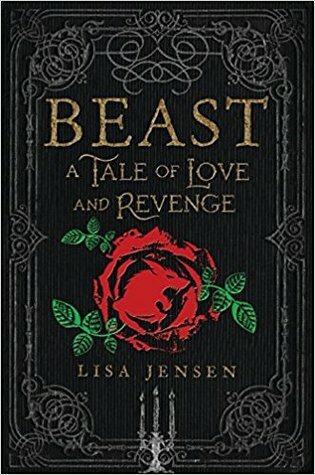 When she sees the beast changing and becoming the “person” she hoped the Chevalier would have been, she fights with herself to stay mad, to stay hateful. After what he did, it shouldn’t take a whole lot to state in hate mode. I actually was surprised by the change of heart. Yes, they were technically two different people but how Lucie was able to look at the beast and not remember what he has a human had done…. I have no idea. The book moves fast enough. It doesn’t take a lot of time for you to see his transformation to a beast and to a likeable beast. The story begins off one way but then you’re literally disguised how quickly it turns left. The author wrote a very intense scene, that I had to put the book down for a moment to regain my composure. This is why I didn’t understand how Lucie was able to jump ship. But what I really enjoyed about this book was how the author spun this retelling. The point of view, Lucie, is completely different from what I have read. She is literally the third party to the classic fairy tale and it was interesting to see her point of view. However, for a story about revenge, there wasn’t enough intensity and anger that I had hoped for. Overall, this wasn’t a bad read but it could have better.